Attention all meat lovers! Siskiyou is full of family-owned and operated farms including the beloved Belcampo Farms. Known for their organic, pasture raised and grass-fed meat, Belcampo sources all of their restaurant and butcher meats directly from their farm in Gazelle – but that’s not all they are famous for! One of Belcampo’s most popular summer attractions is their unique, three-day Meat Camps. 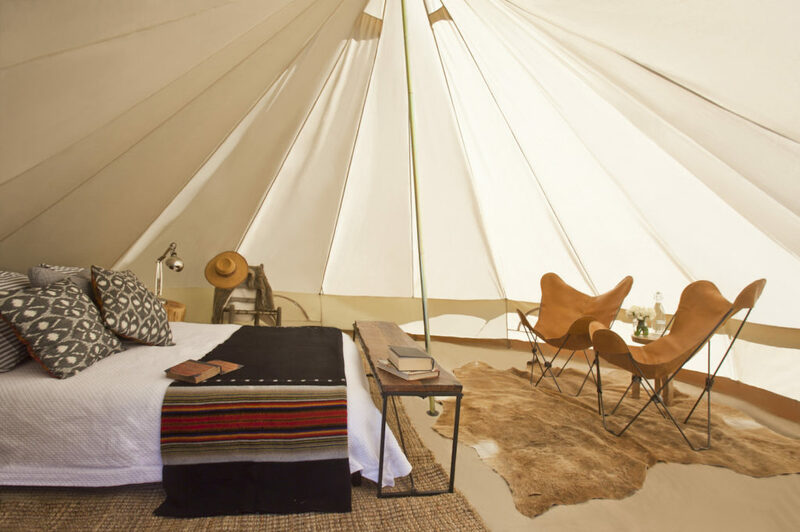 Meat Camp isn’t your ordinary kind of camp, instead visitors stay in luxury tents on their picturesque farm and experience a farm-to-fork lifestyle unlike anything else. 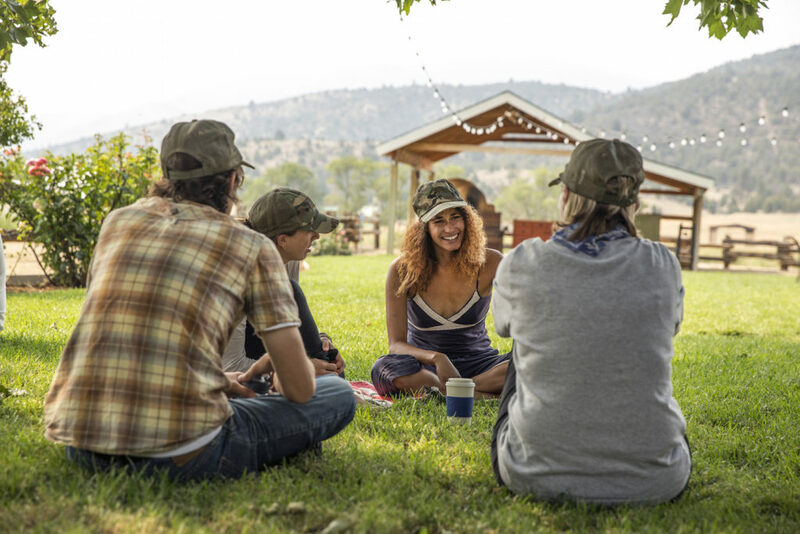 At General Meat Camp, you’ll roll up your sleeves with 25 fellow campers and experience meat cookery with a focus on open-fire grilling. You’ll learn butchery fundamentals, practice basic knife skills and get an inside look into the sustainable farming practices of Belcampo Farms. It’s a perfect couples getaway for the adventurous pair! Meat the whole family at Belcampo Farms! Their Family Farm Stays include sleeping in luxurious tents, along with three meals prepared daily. Plus, a selection of farm activities including a Farm Tour and Butchery Demonstration. Hello ladies! 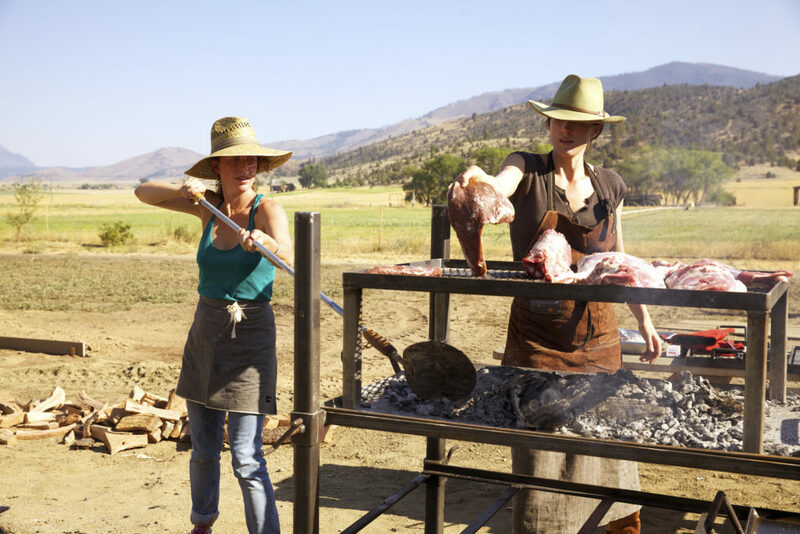 At Women’s Meat Camp, you’ll learn the secrets and best ways to cut, grill, serve, and sauce meat and mix up farm cocktails. Nothing tops a girl’s weekend better than fireside chats with fellow female meat lovers! 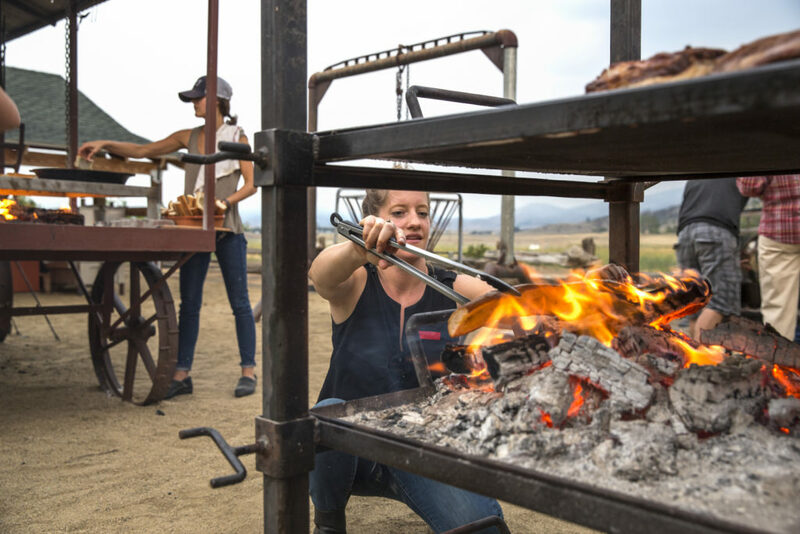 If you’re a professional meat lover looking to enhance your culinary skills, Meat Camp Pro is your ideal culinary getaway! You’ll take a tour of Belcampo Butchery, their Animal Welfare Approved and USDA-inspected plant. Plus, participate in advanced workshops such as sausage making and cutting primal to sub-primal. So, if you’re looking to hone in on grilling, butchery and knife skills – you may want to meat up at Belcampo Farms this summer! Until we meat again, book your trip to California’s north today.